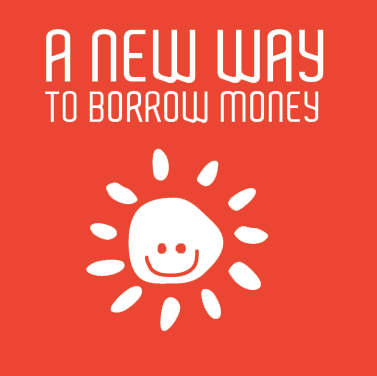 Money Centre now has a new way of borrowing money. We are about loaning small amounts of money for a short time. 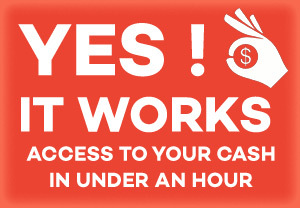 Money Centre puts you in control providing smart, personalised, short-term finance solutions. 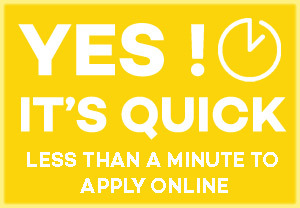 Application is easy and you can send your bank statements to us online! 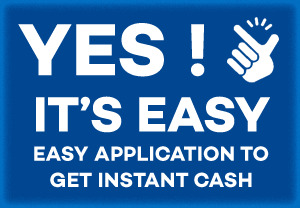 Apply now to get your fast cash.